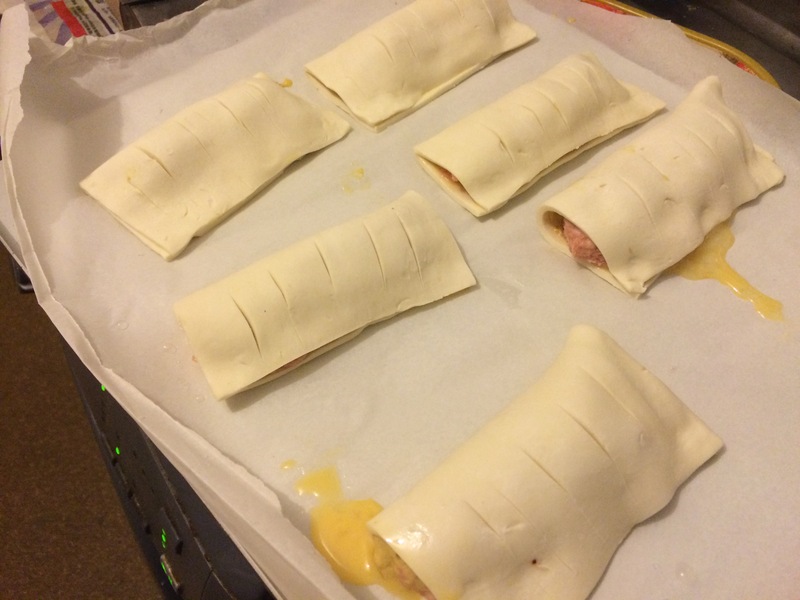 With the festive season arriving it’s time to get into the kitchen. 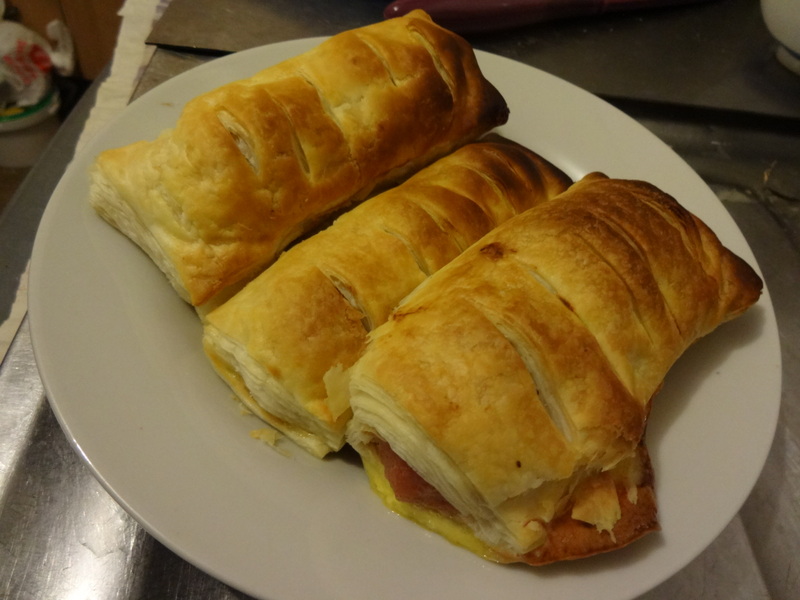 Jus-rol wanted me to try out their recipes and I have to say I’m pretty chuffed with the results. 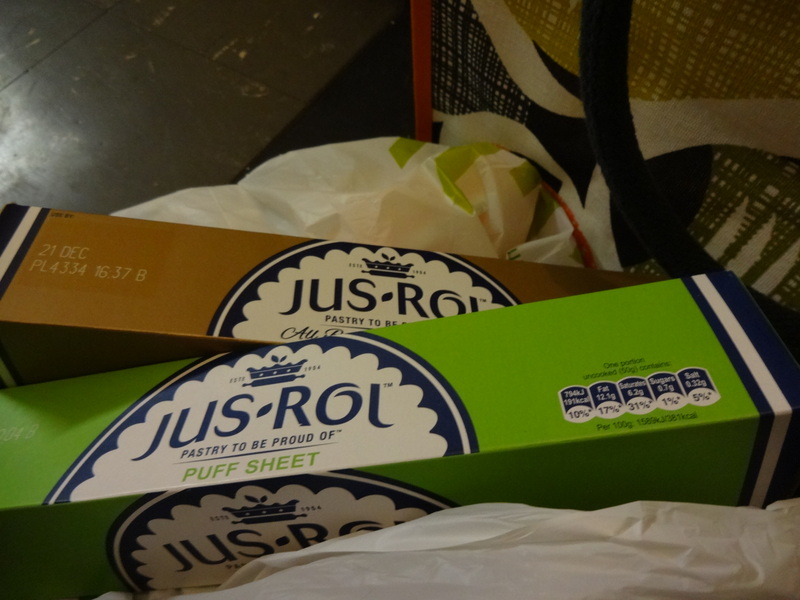 Jus rol pre-made pastry makes cutting time out making pastry from scratch. 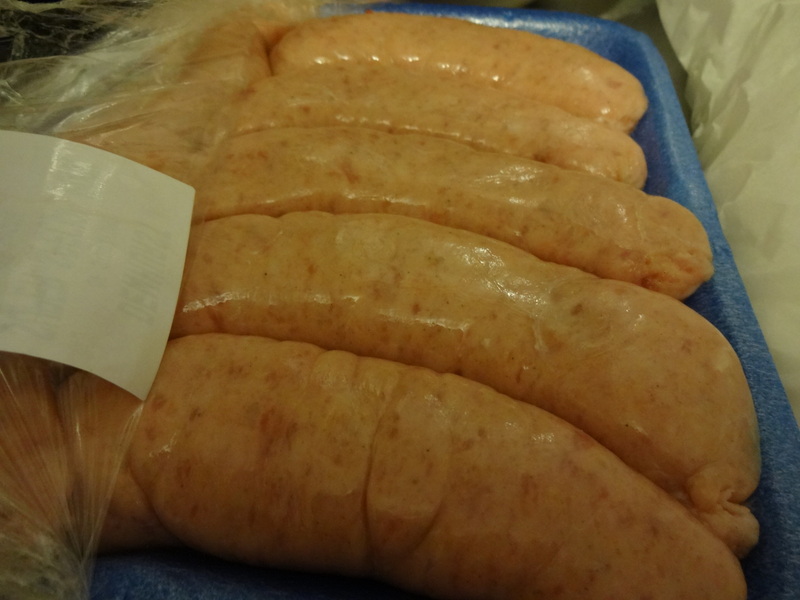 Currently they have three different ranges available in local supermarkets, chilled, bake it fresh, and frozen. 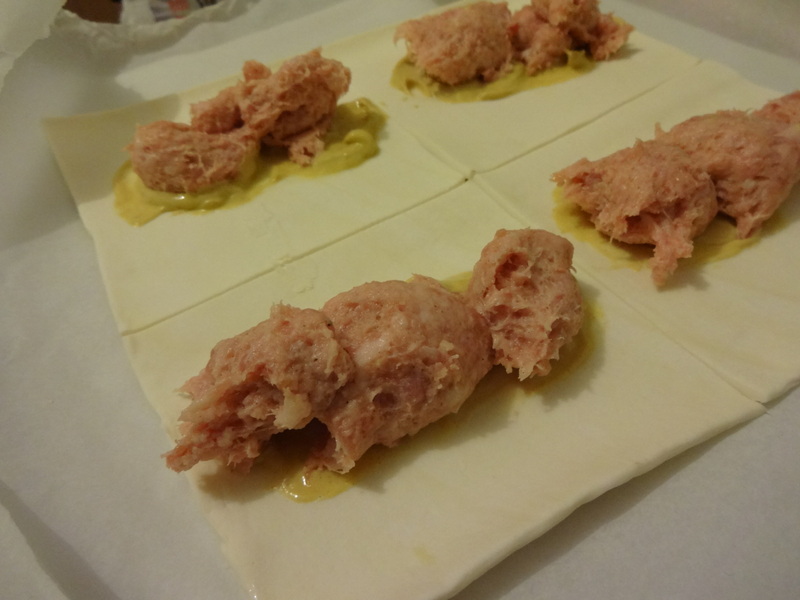 Today I wanted to show you, how easy it is to make your own sausage rolls. 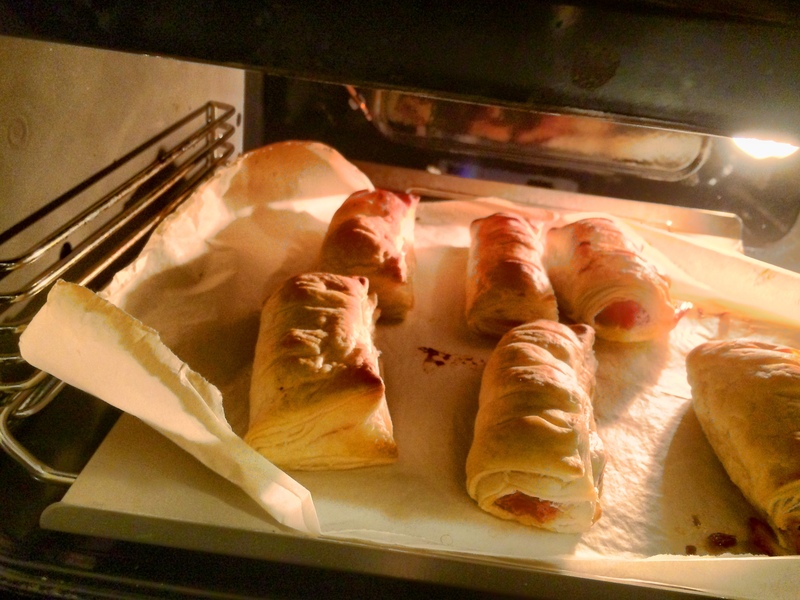 My version of Jus-rol slightly spicy sausage roll recipe makes 6 pieces instead of 12. 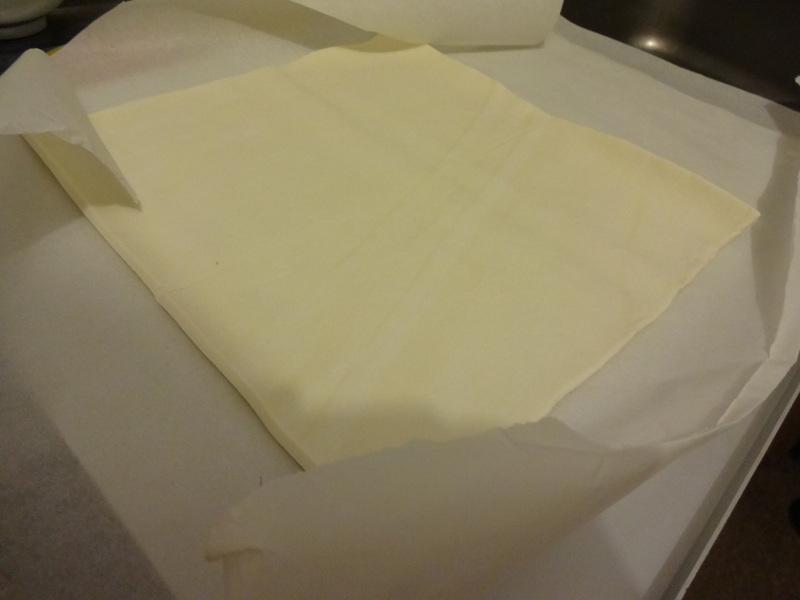 Unroll the whole of pastry sheets and cut into half then quarters.